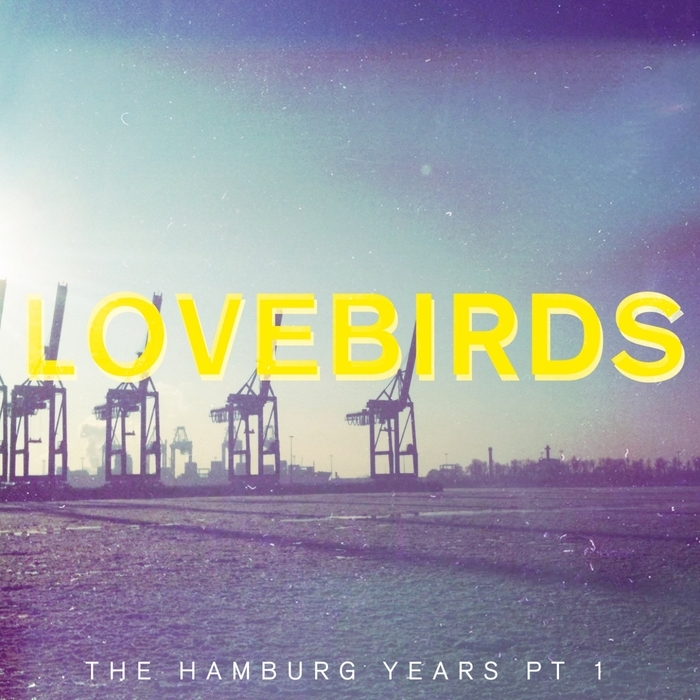 The Hamburg Years Part One is the first in a trilogy of EPs containing previously unheard music from Lovebirds man Sebastian Doering, recorded at various points over the last decade. It's a pleasingly varied selection, all told. 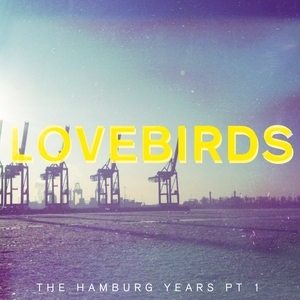 While there are hints of his usual warm, humid deep house sound in "Coming Back For More" and "Percoe" - both blessed with sun-kissed guitar solos and just as many Balearic, boogie and disco influences amongst the grooves and rich musical touches - the EP also boasts a blazed, head-nodding take on instrumental hip-hop ("Feeltroit"). The release's other cut, "Promises", successfully doffs a cap to classic piano house and feelgood US garage, and is easily the strongest dancefloor contender.